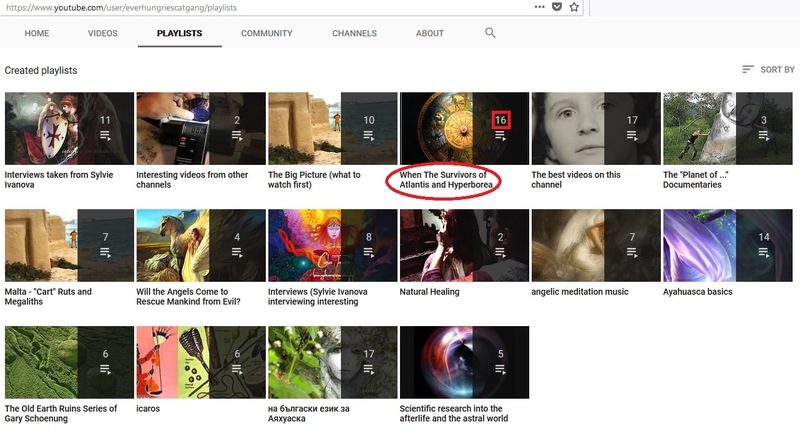 The old playlist is no longer showing up as only the newest videos are viewable (below is a screenshot of visible playlists). If you have a link to the playlist for the 47 videos of the original survivor series that would be greatly appreciated. Thanks in advance. ok, so it was invisible, sorry. i think it shows now.